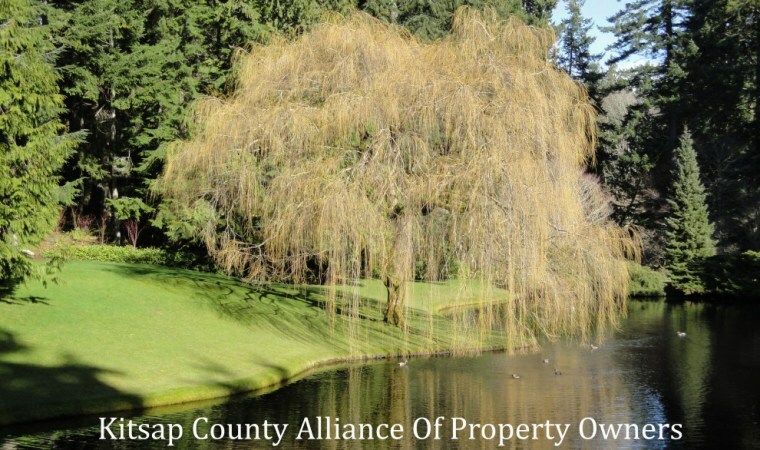 Kitsap Alliance of Property Owners | Stewards of the environment protecting private property rights in West Puget Sound. 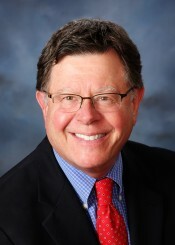 Our Dinner Speaker for April is Commissioner Ed Wolfe. Homelessness and affordable housing are current issues affecting the Puget Sound region. Come out and hear Commissioner Wolfe’s thoughts. The dinner will be at our new location of Dennys 5004 Kitsap Way, Bremerton at 5PM on Thurs April 25. To free private property from unreasonable government regulation. To work for responsible wildlife habitat protection and for conservation of natural resources. To support those who defend the rights guaranteed to owners of private property by the U.S. and Washington State Constitutions. http://www.courts.wa.gov/opinions/pdf/914753.pdf has been a lesson in pain demonstrating poor judicial decision making can cause a web of unintended punishments that go far beyond what is possibly the original intent. Yes, the environmental cartel’s (tribes, futurewise, agencies, and uncaring politicians) dreamed of result of halting growth in rural Washington was acheived. And those who stand to profit from the improper route of regulatory legislation from the bench will feel no pain. http://proprights.org/blog/stealing-our-water-one-lawsuit-time-hirst-heist-and-our-diminishing-legislature Yet this decision has caused suburban and rural Washingtonians to doubt the integrity and functionality of our system of governance, spurring a close look at how such a result can come about that has been instructive to those paying attention. Our Federal and State Constitution require all laws be voted on by Congress or the Legislature. Our County Government is using Administrative Law to regulate and enforce current and proposed future regulations that may directly affect you, the property owner. These rules and regulations are written by unelected county employees to benefit their own agency agendas or the County Departments themselves! Is this even legal? Learn how these Administrative rules and regulations written by unelected employees of the County can ultimately cost you money! Know your Property Rights! Get Involved and Speak out! We welcome all individuals, groups and businesses that have an actual vested interest in private property or who are interested in property rights and/or the use and regulation of real property to the arena of discussion.